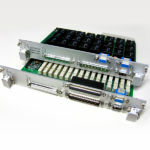 Our High-Speed Digitizer module for National Instruments CompactRIO systems is optimized for high accuracy and signal quality at a sampling rate of 100MSa/s. Both the harmonic distortion and the overall noise have been reduced to an extremely low level. 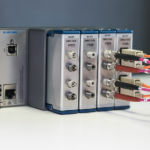 The large onboard acquisition memory enables the user to capture long time periods and a fix pretrigger buffer of 8kSa allows the analysis of the signal before the actual trigger event. Since the module is galvanically isolated vs. CompactRIO and earth ground, the user is not limited to measuring the voltage against system ground as is the case for conventional oscilloscopes but can instead measure between points of arbitary potential. This not only greatly increases flexibility but also protects the CompactRIO system. 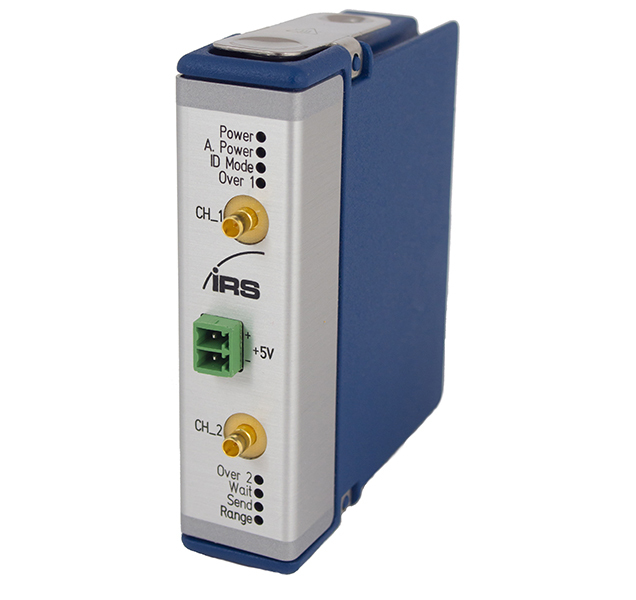 Please note that this module does not allow continuous streaming, but takes snapshots of up to 1MSa. Streaming cannot be realized due to the limited transfer rate of the cRIO interface.